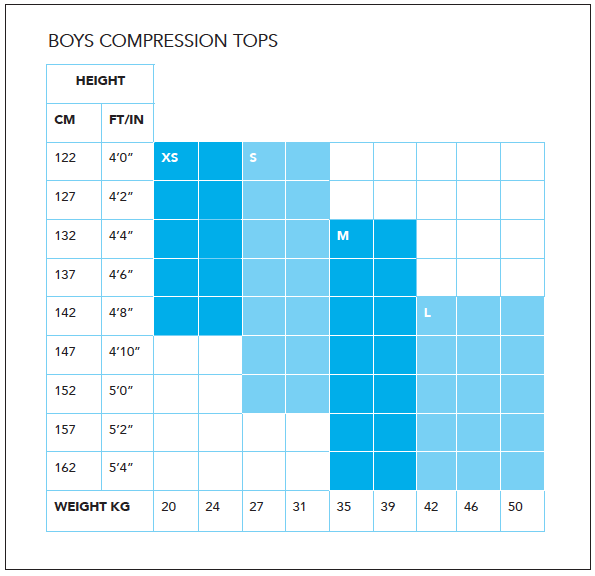 Boys compression shirts boost circulation and reduce muscle vibration, allowing you to perform at your peak and reduce the risk of injury. 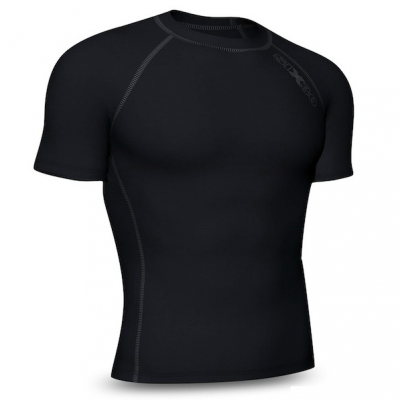 Size Guide - SIX30 compression shirts should fit the body firmly. 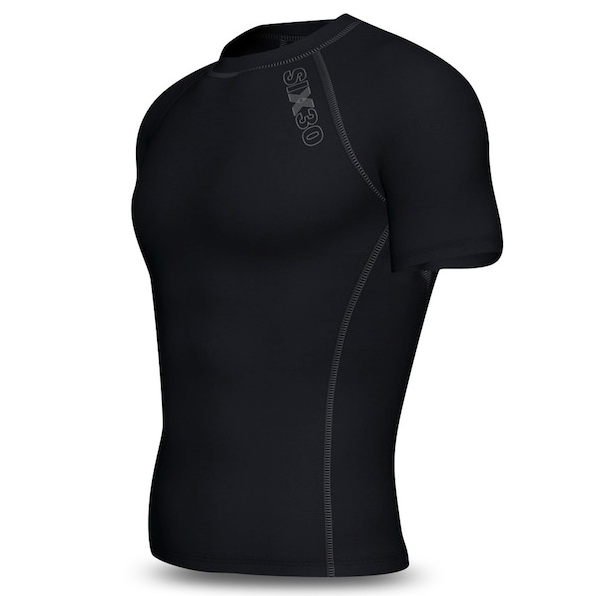 We strive to ensure an accurate fit. If on arrival you find your compression wear does not fit you may return it for an exchange, store credit or refund.